Same Day Drain Cleaning and Plumbing Repair is a fully insured, family owned and operated Apex, NC business. 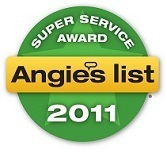 Our service area includes Apex, Cary, Raleigh and Central NC. 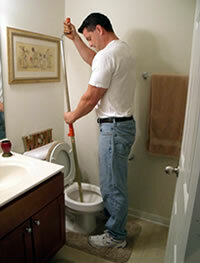 Our technicians have extensive experience and training in plumbing & toilet repair and drain cleaning. We are committed to providing the best possible plumbing service in a timely manner in order to achieve 100% customer satisfaction. When it comes to our customers, we truly believe that honesty is the best policy. Unlike some other Triangle plumbing companies, our techs don't work on commission, therefore there are never any hidden fees or unnecessary "up-charges". Thank you for stopping by, we look forward to helping you! Contact Same Day Drains Professional Plumbers of Cary today to learn more about our quick and responsible plumbing repair services!